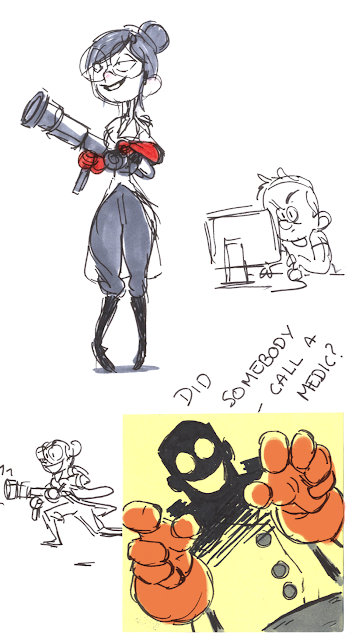 Today's theme was medic. Clearly this was the only thing i could do. Also check out zesung's drawing.